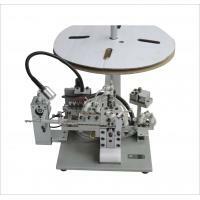 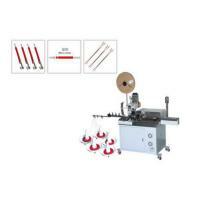 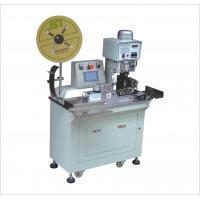 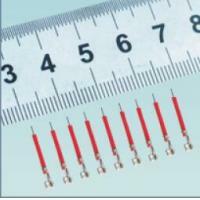 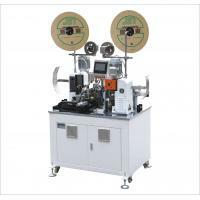 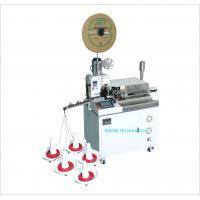 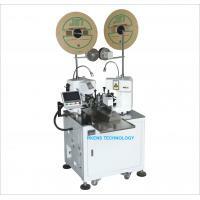 This full autoamtic machine enables you to fast speed cut, strip , tin and crimp wires. 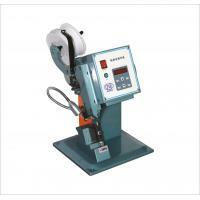 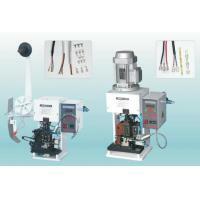 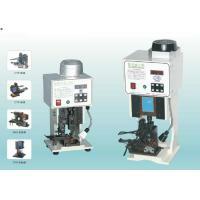 It is a fully programmable wire crimping and tinning machine. 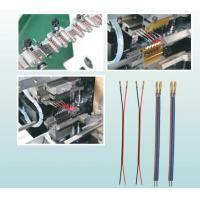 Cut, strip, twist, tin and crimp can be finished at same time. 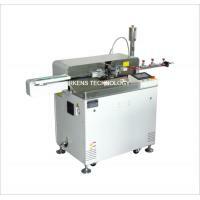 All parameters can be set by pressing LCD display easily. 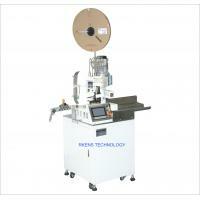 Automatic wire cutting stripping crimping and tinning machine works for AWG24-AWG18, AWG24-AWG32 wires.